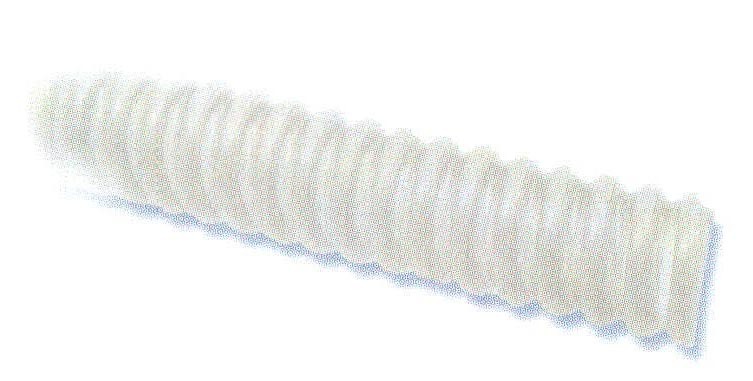 Heyco-Flex VI - Light Duty Equipment/OEM Hose - Bolt Products Inc. Extremely flexible PVC with a convoluted surface. Suitable for light duty drainage, air, vacuum gravity feed, and other equipment/OEM applications.